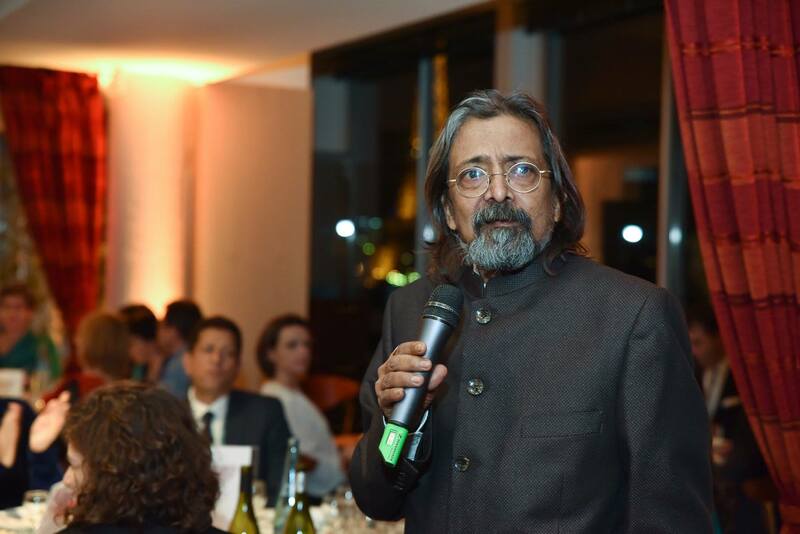 The Asian Media Information and Communication Center, Inc.(AMIC) announces with deep regret the death of its former AMIC Secretary General Dr. Indrajit Banerjee. He was Director of the Knowledge Societies Division, Communication & Information Sector at UNESCO (Paris) at the time of his death. Dr. Banerjee passed away on 25 January in Pondicherry, India following a long illness. AMIC recognizes Dr. Banerjee’s invaluable services to AMIC during his tenure as secretary general. AMIC conveys its deepest sympathy to the bereaved family of Dr. Banerjee.